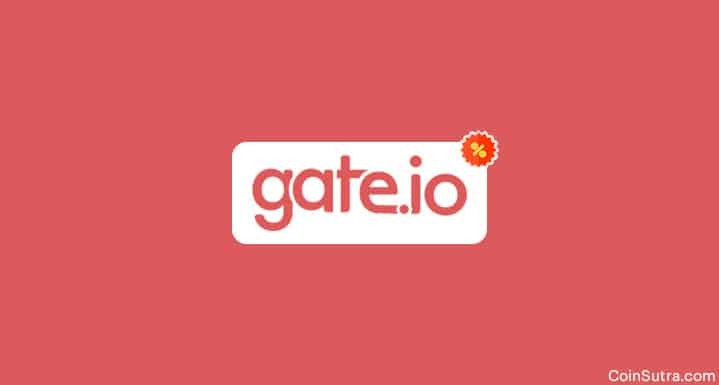 Most users in the crytosphere will agree that Gate.io is one of the leading cryptocurrency exchange with a fully functional mobile app. 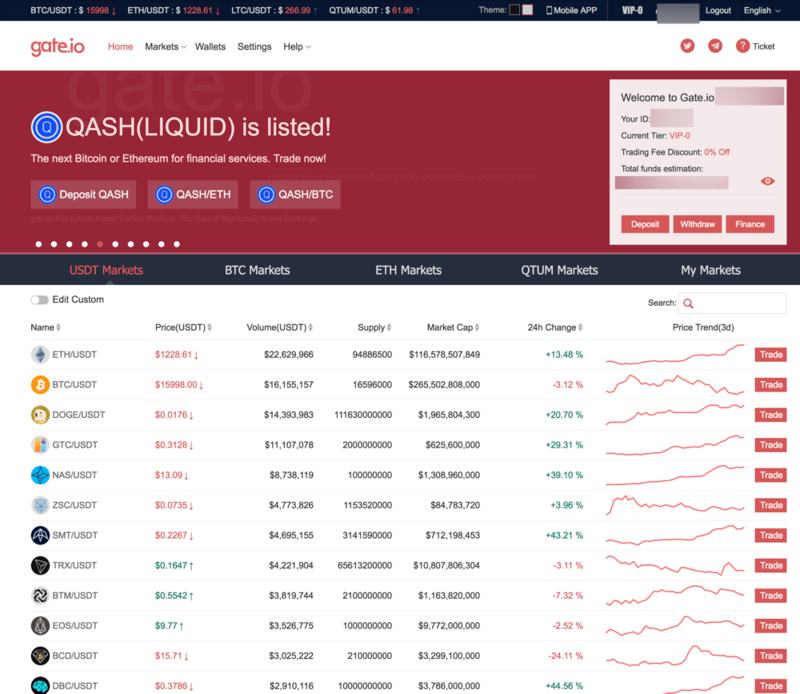 Gate.io is also listed as one of the top cryptocurrency exchanges in the world. Gate.io is a leader in a market where most of the exchanges are following the footprint of Binance for offering a unique mobile experience. However, it is not just Gate.io’s mobile app that stands out, they also offer many unique cryptocoins which is difficult to find elsewhere. You can also find a lot of pairs here. Cryptocurrency exchanges make a great deal of money in the form of trading fees from people like us who trading heavy on exchanges. To give you the context, here is a report generated from CoinTracking.info for my Bittrex account. You can see I have paid more than $1350 in trading fees. A 10% saving on this meant I would have saved almost $130 which is a significant amount. Well, things are changing as the number of crypto exchanges are increasing. 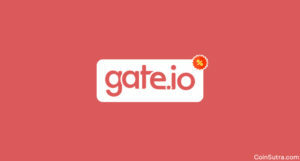 As mentioned above, Gate.io is one of the fastest growing crypto exchange. 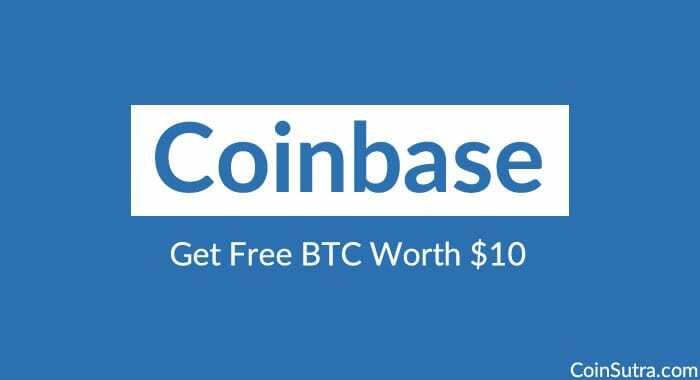 And they are offering an exclusive 10% discount on trading fees only to CoinSutra users. 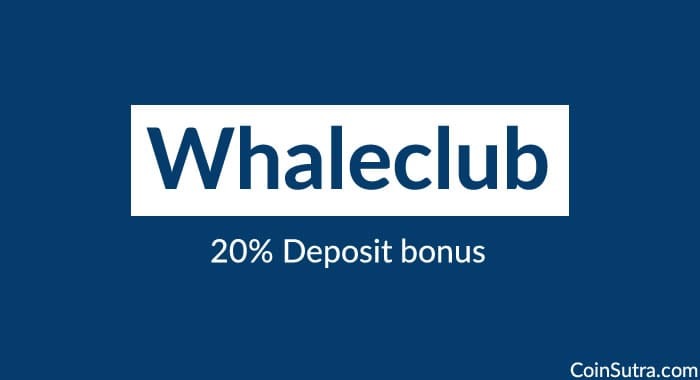 This discount is valid only for new signups who use this special link to create an account. Note: The discount is valid for 6 months from the day of creating the account. It doesn’t matter whether you are a seasonal investor or a full time crypto trader, saving 10% on any trade fees is always beneficial.